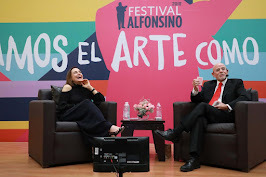 ¡Está en tí!... / It's on you!. 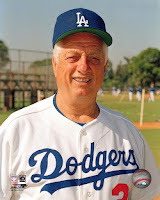 Tommy Lasorda nació en Norristown, Pennsylvania, el 22 de septiembre de 1927. Es un directivo del béisbol estadounidense y embajador mejor conocido por sus dos décadas como manager de los Dodgers de Los Ángeles. Como un manager exitoso y popular con los Dodgers de 1977 a 1996, Lasorda ganó cerca de 1.600 juegos y dos campeonatos de la Serie Mundial. Incluido en el Salón de la Fama en 1997, permanece con los Dodgers como asesor especial. 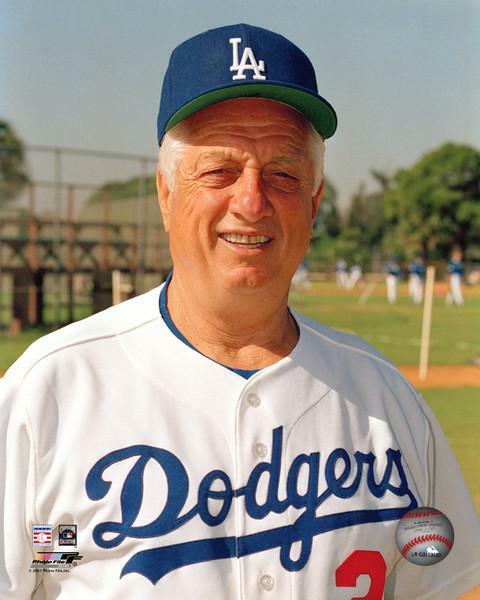 Tommy Lasorda (born September 22, 1927) is a former Major League baseball player who has had a lengthy career in sports management. In 2009, he marked his sixth decade in one capacity or another with the Brooklyn/Los Angeles Dodgers organization, the longest non-continuous (he played one season with the Kansas City Athletics) tenure anyone has had with the team, edging Dodger broadcaster Vin Scully by a single season. He was inducted into the National Baseball Hall of Fame as a manager in 1997.